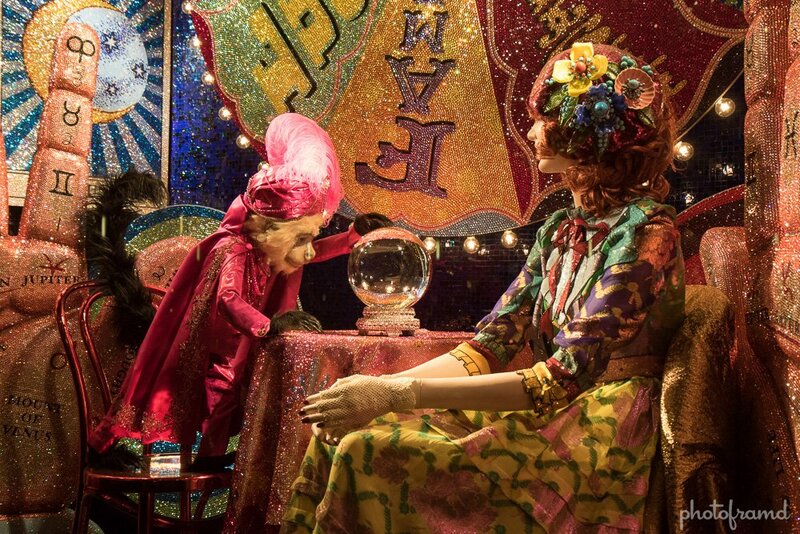 Nothing says Christmas like a Monkey Fortune Teller! 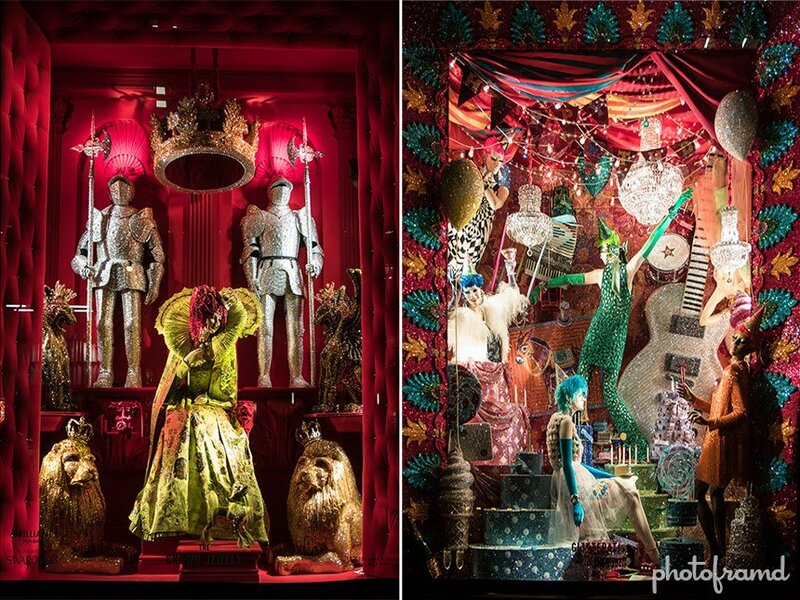 Bergdoff Goodman continues its tradition of Anti-Christmas Holiday Window Displays this year. Instead of something remotely Christmas-related or even winter-themed, Bergdoff had the “Brilliant” idea to throw Swarovski crystals over everything and call it a day. It’s sparkly. 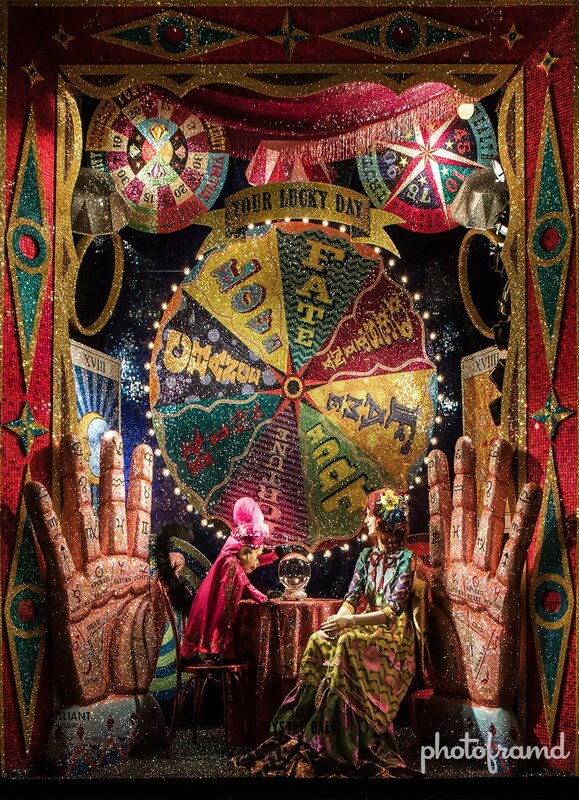 This gaudy, over-the-top, sensory overload will work well with the increased level of homeless in NYC this year. Honestly, what were they thinking? Just take a look at these pictures and spend your time visiting a place that has REAL Christmas spirit! 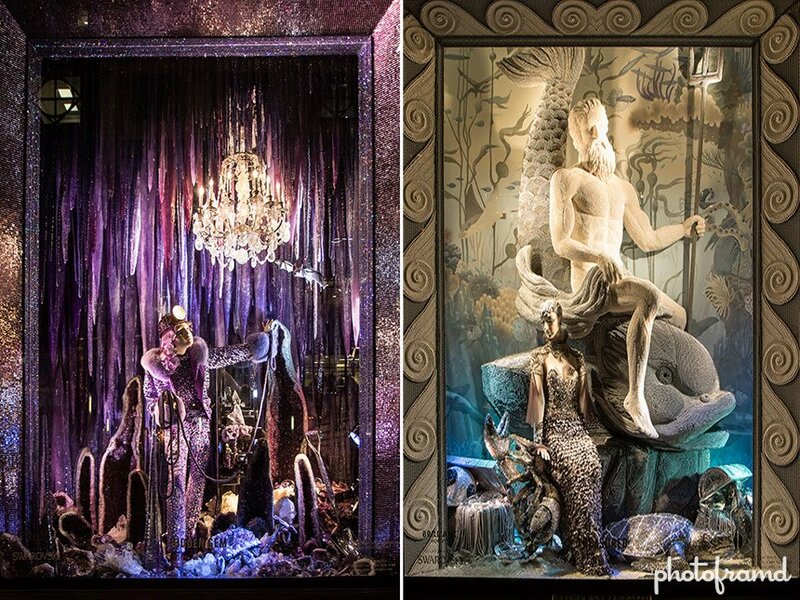 Bergdoff Goodman is located on 5th Ave near Central Park. But, seriously … visit Lord & Taylor instead.